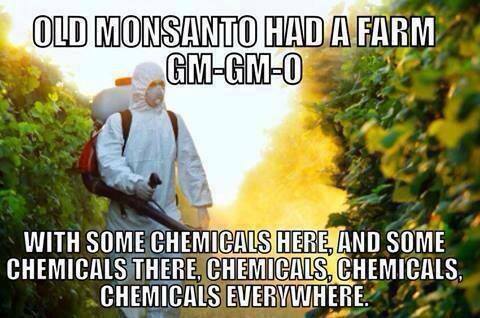 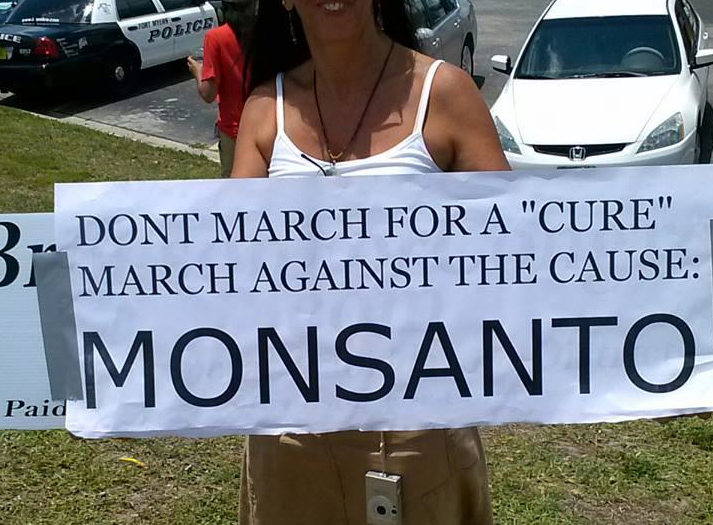 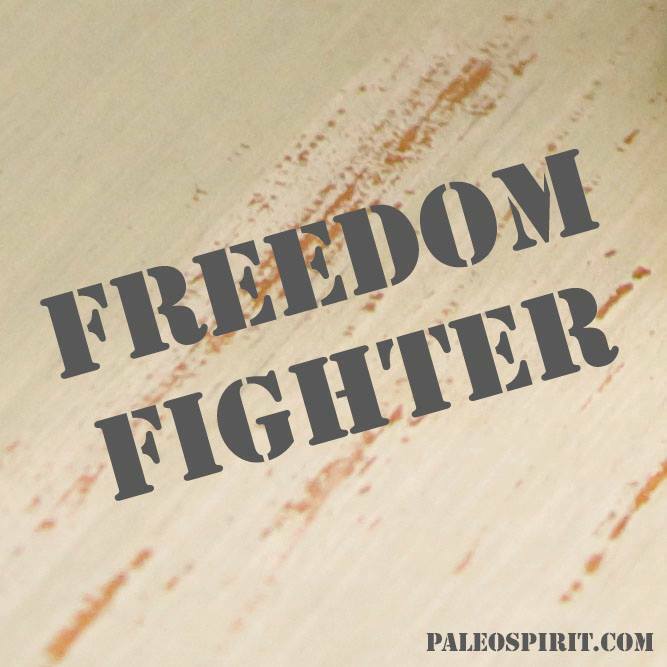 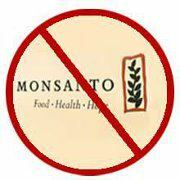 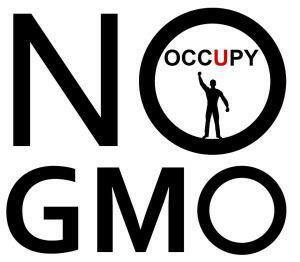 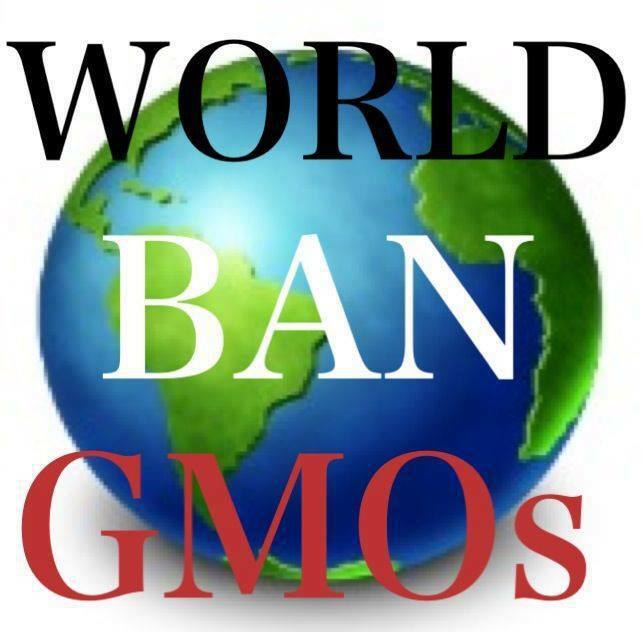 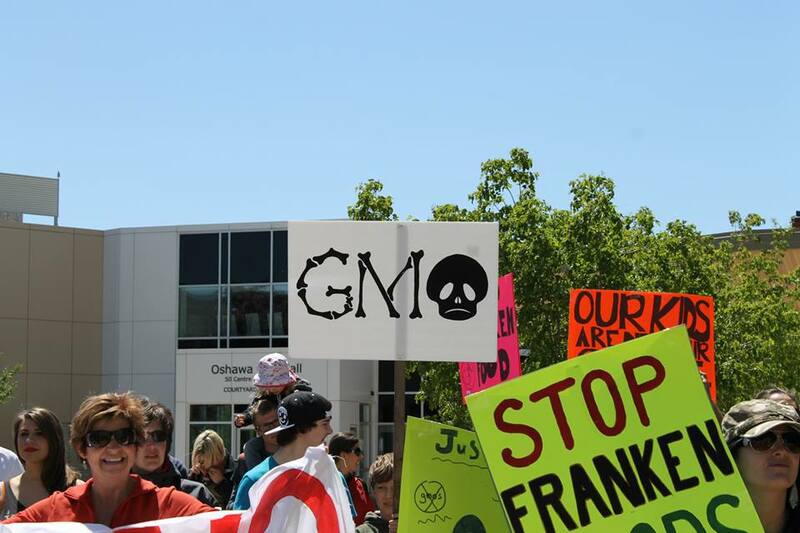 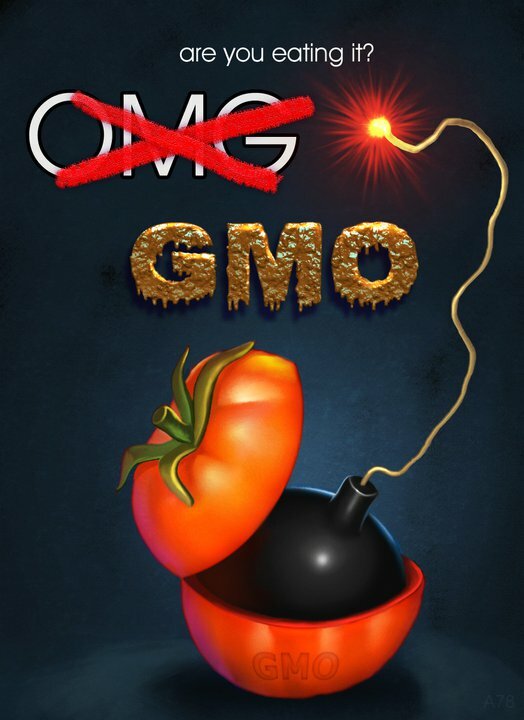 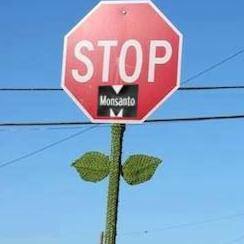 Follow Elaine McFadden's board GMO Signs on Pinterest. 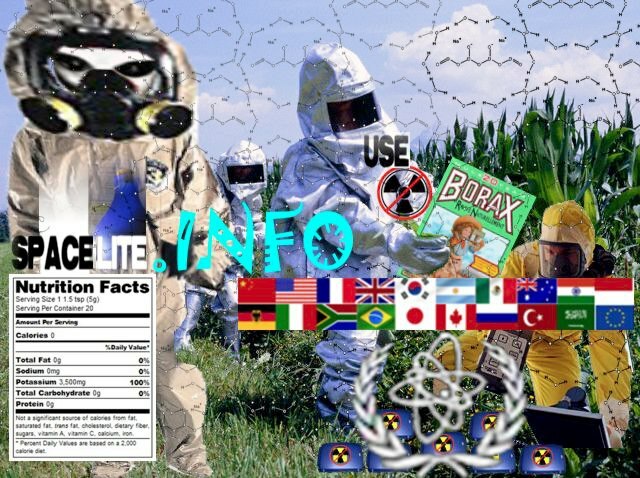 ​Update: Facebook is there, but needs to be revived. 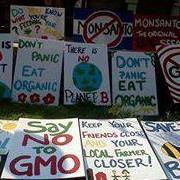 Update: Facebook is there, but needs to be revived. 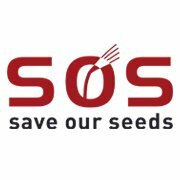 ​They are there and will respond! 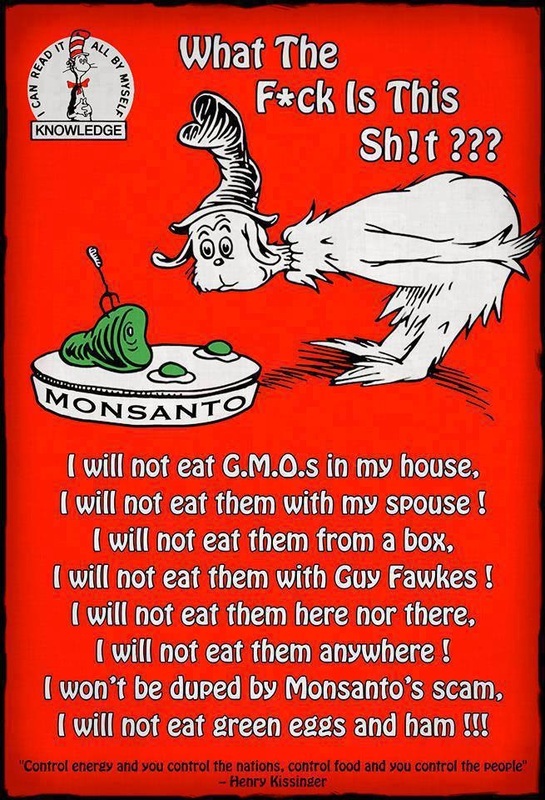 Waiting for response. 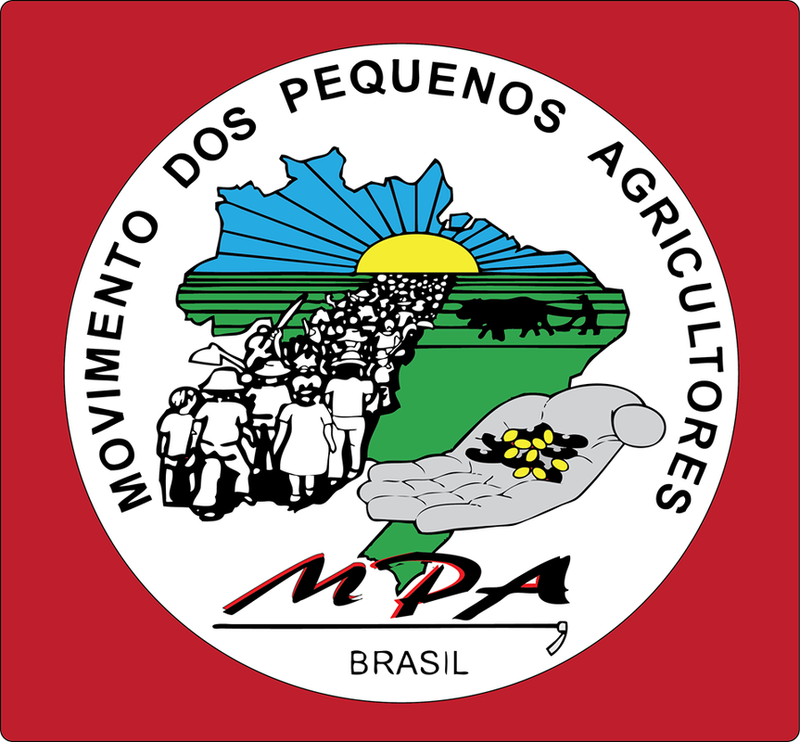 Page there. 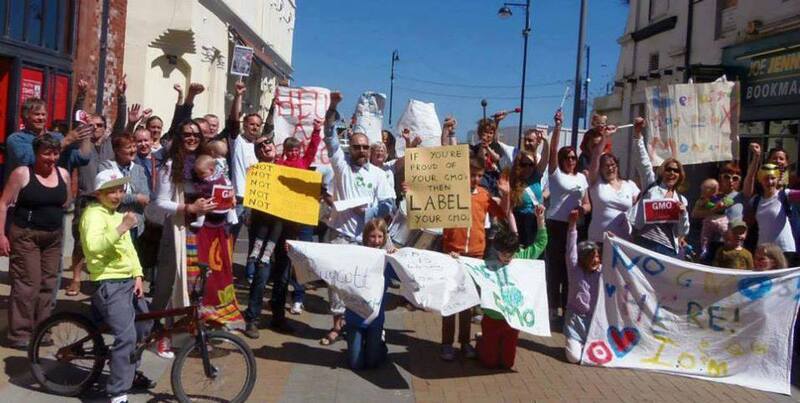 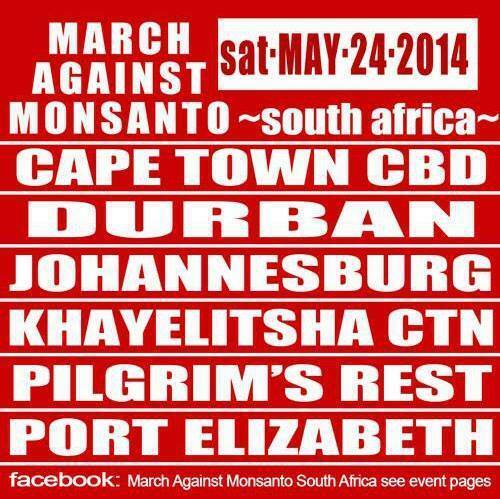 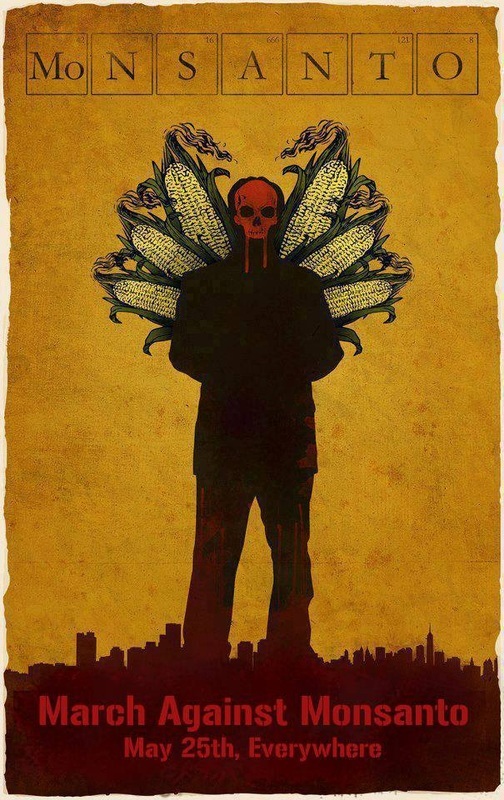 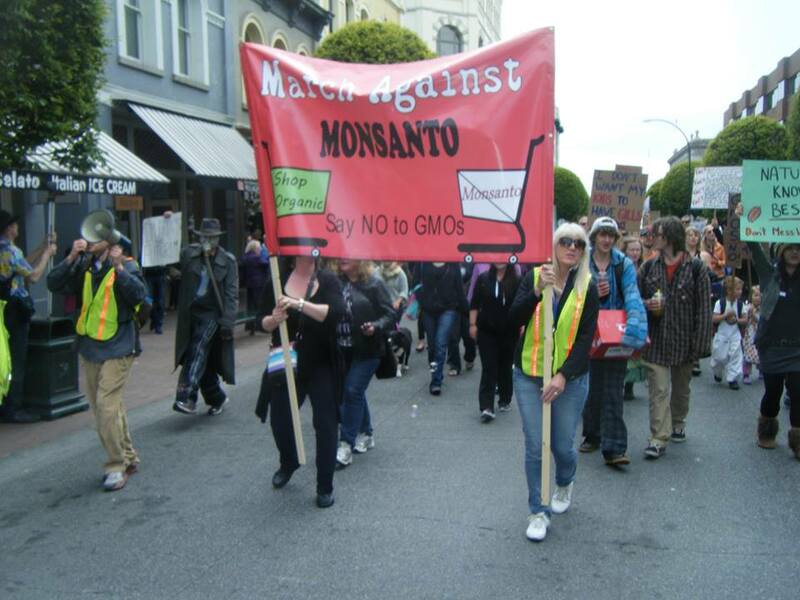 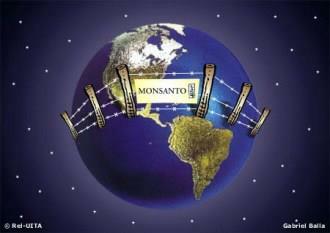 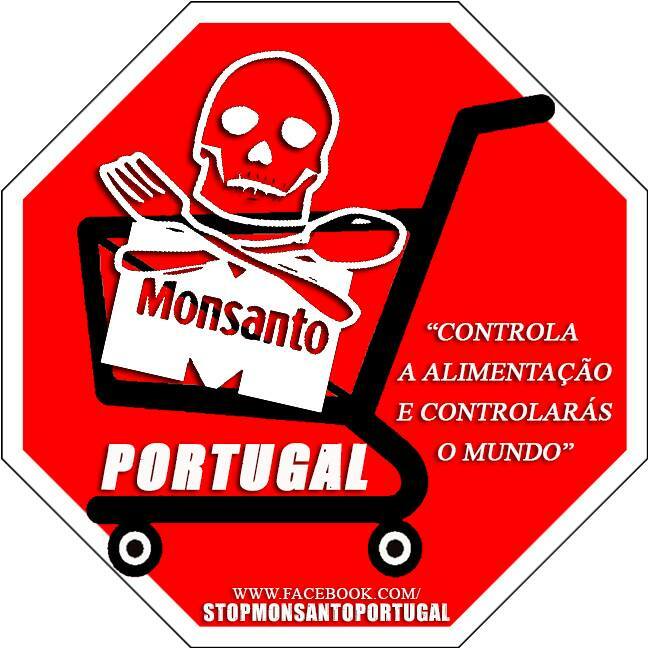 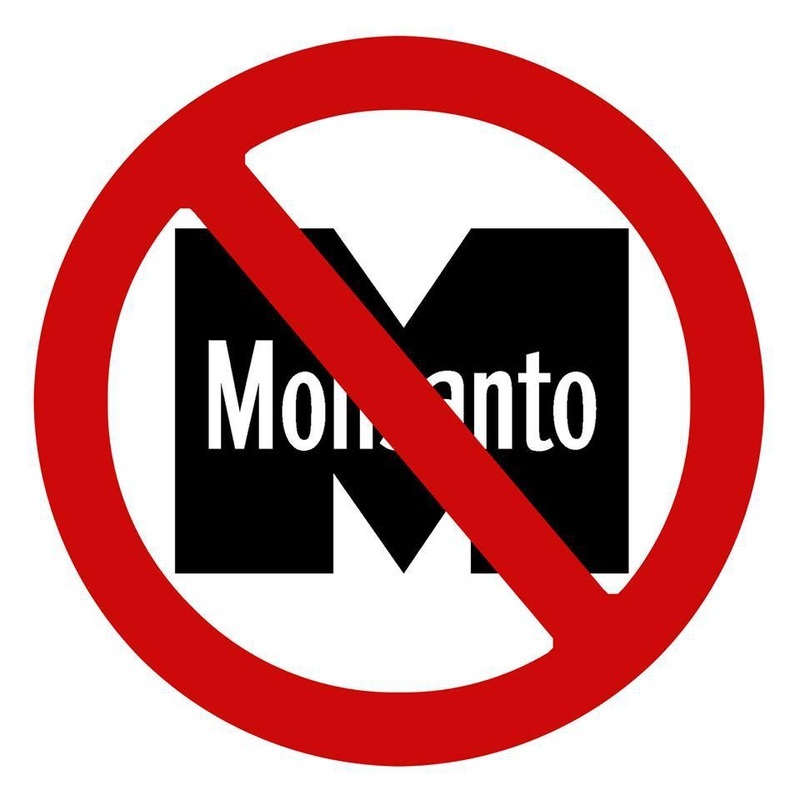 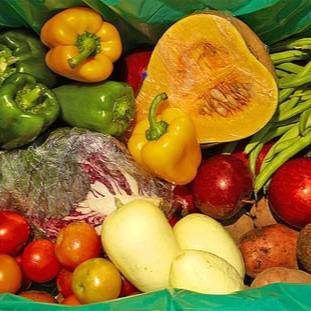 March Against Monsanto South Africa - Update: Ready to March Against Monsanto, please join! 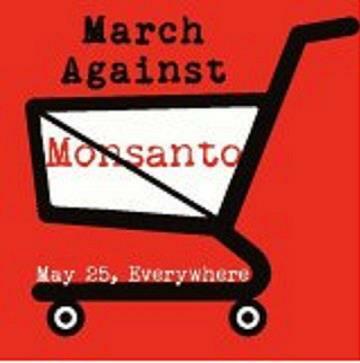 March Against Monsanto Adelaide Australia - Waiting for response, page still there. 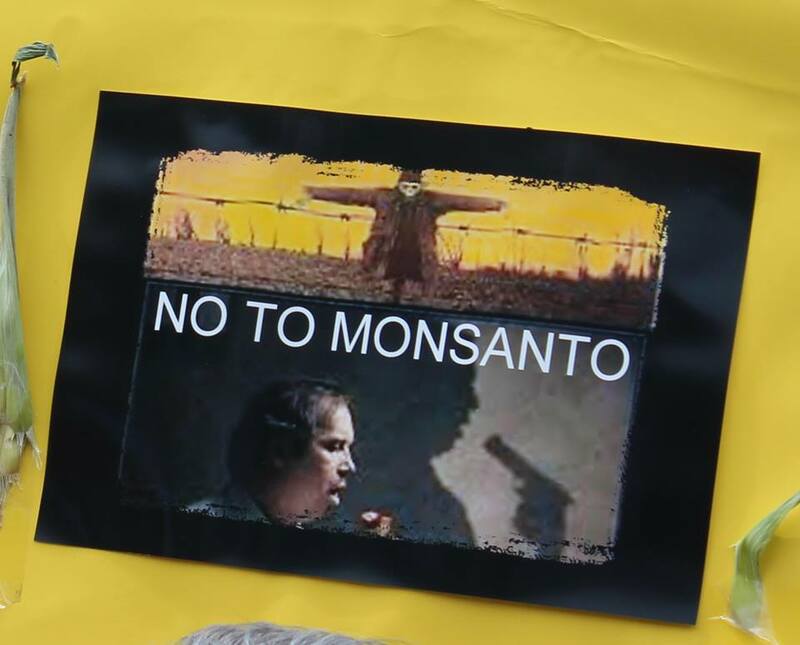 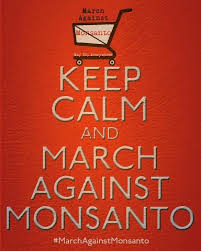 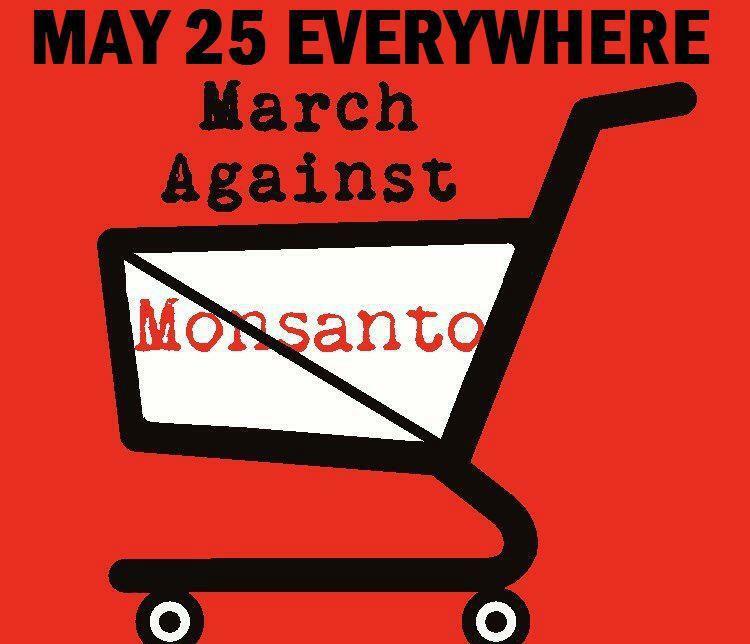 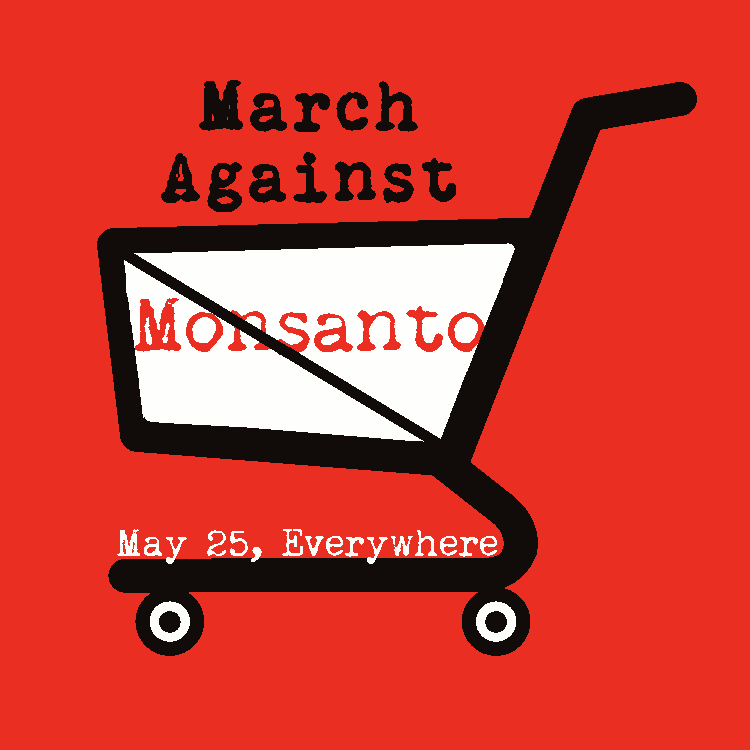 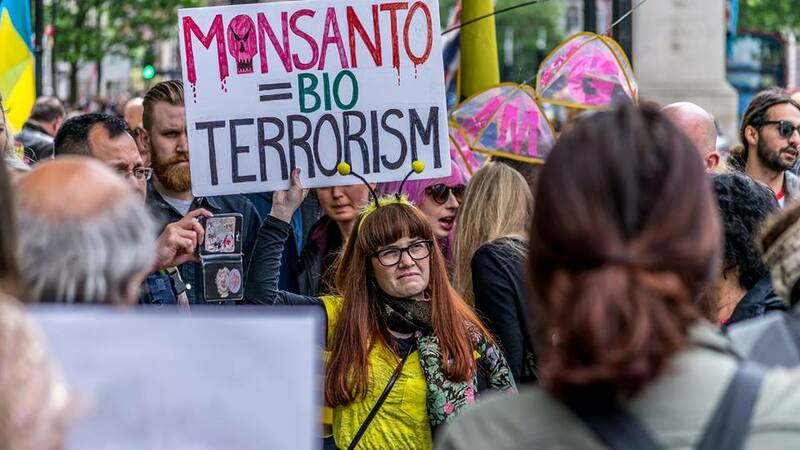 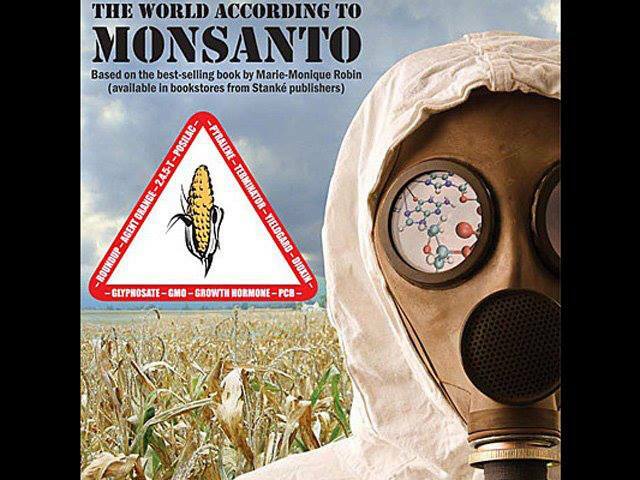 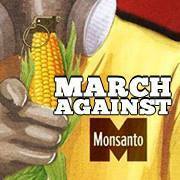 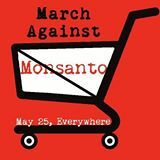 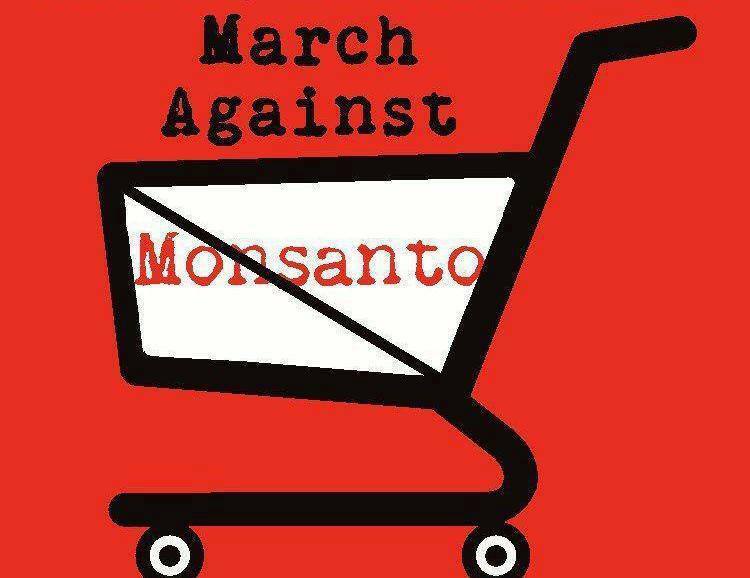 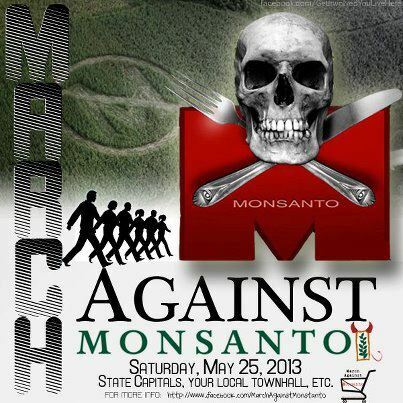 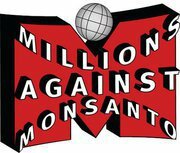 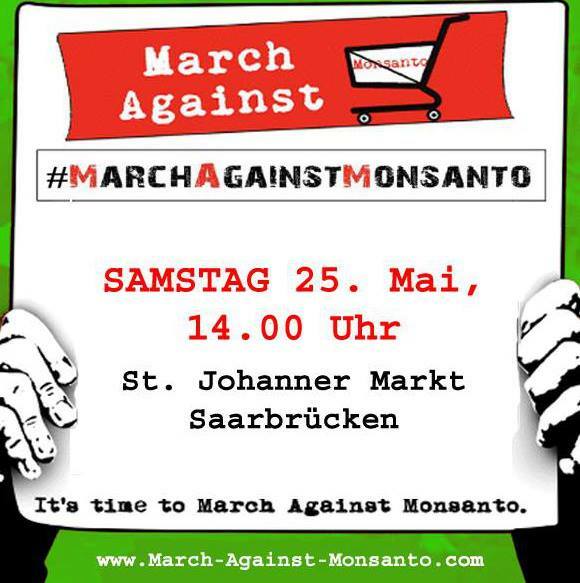 March Against Monsanto Australia - Update: They are organizing an event - Please support them! 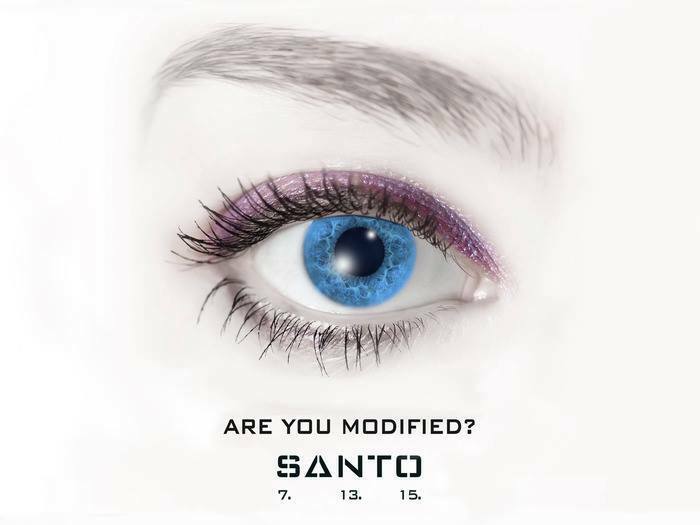 ​Update: Facebook is still active. 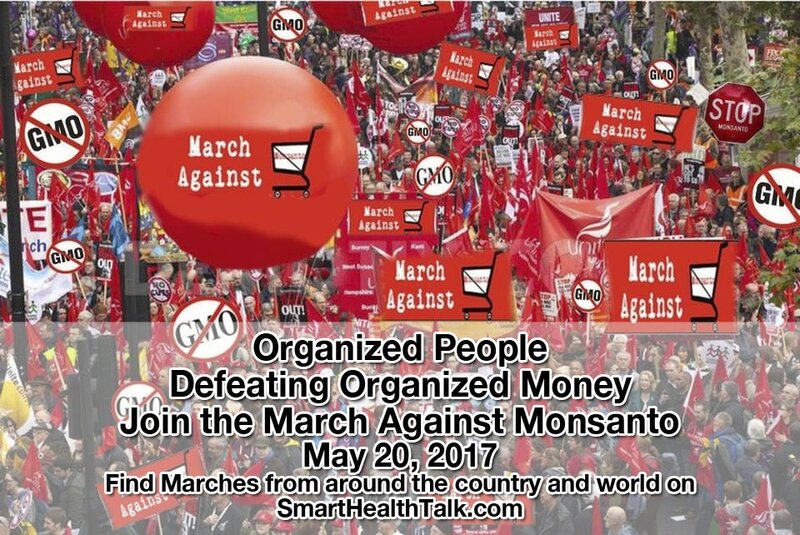 Update: Plan to join this group. 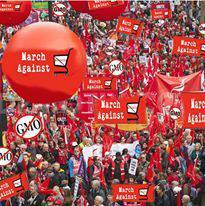 They are Marching! 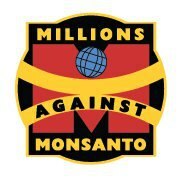 Facebook Page still there, but need some people to post to get started again so please show support! 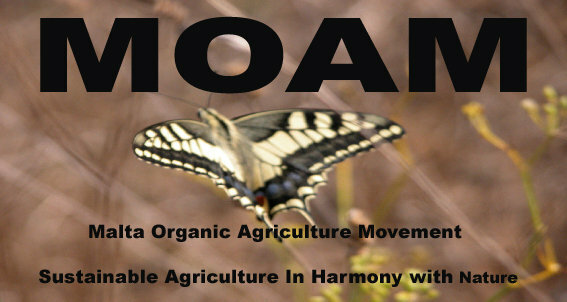 Page is there, but needs posts. 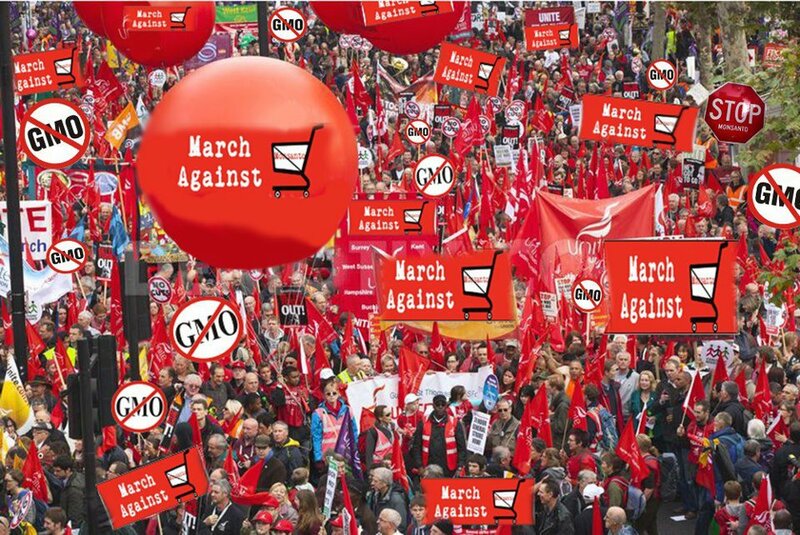 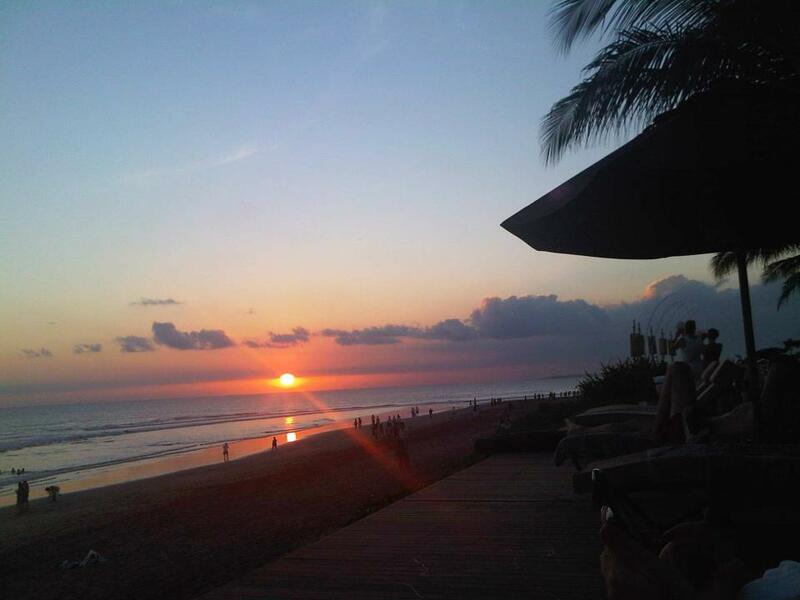 Let them know ready to march Bali! 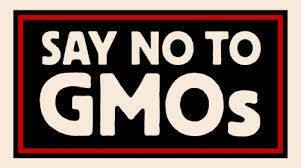 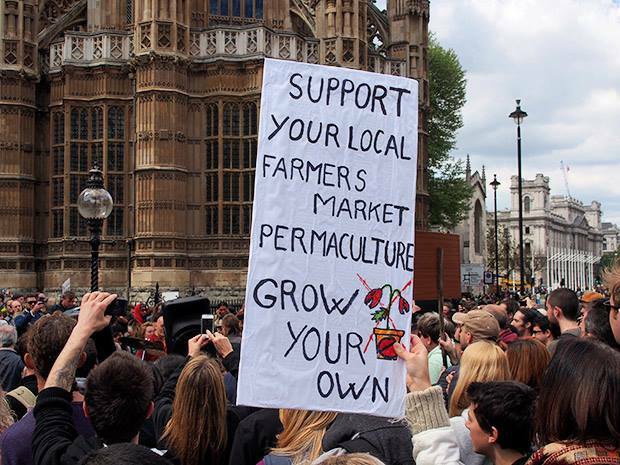 Say No to GMO's in the UK. 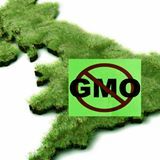 Northern England Page. March Against Monsanto - Bangalore, Whitefield, Karnataka, India - March is On!